Undead Lab’s zombie survival sequel State of Decay 2 finally gets a release date as well as a couple of different versions for pre-order, which you can do starting today. The release date for the game is May 22nd, 2018. 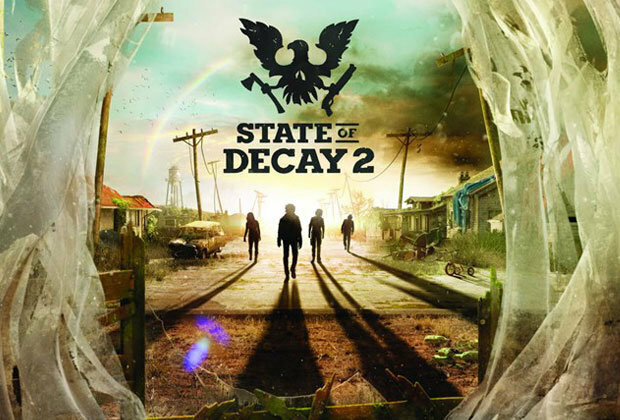 Set 18 months after the original game State of Decay 2 will come in two different editions. The Standard Edition which will cost you $29.99 as well as the Ultimate Edition only costs $49.99. While the Standard Edition only includes the base game, the Ultimate Edition features the base game, the Independence Pack, and the Daybreak pack DLC’s. While they don’t have have a release date themselves hopefully we will see one release in 2018. The Ultimate edition also comes with early access to the game starting on May 18 and, probably the most exciting news, it will include a copy of State of Decay: Year One Survival Edition for Xbox One. For only 20 extra dollars the Ultimate Edition is looking worth the money especially if you missed out on the first game. For those looking to save a duck and are a subscriber to Xbox Game Pass State of Decay 2 will be available for subscribers. Also, State of Decay 2 is an Xbox play anywhere title. Get ready to be hunted for your brains on May 22 when this game drops on Xbox and Windows 10 only.